having this sort of a candle definitely add sparks and attracts a lot of attention. If you are a Ganesha lover and love to gather Read More..products which depicts the greatness of this lord, then this candle is for you. 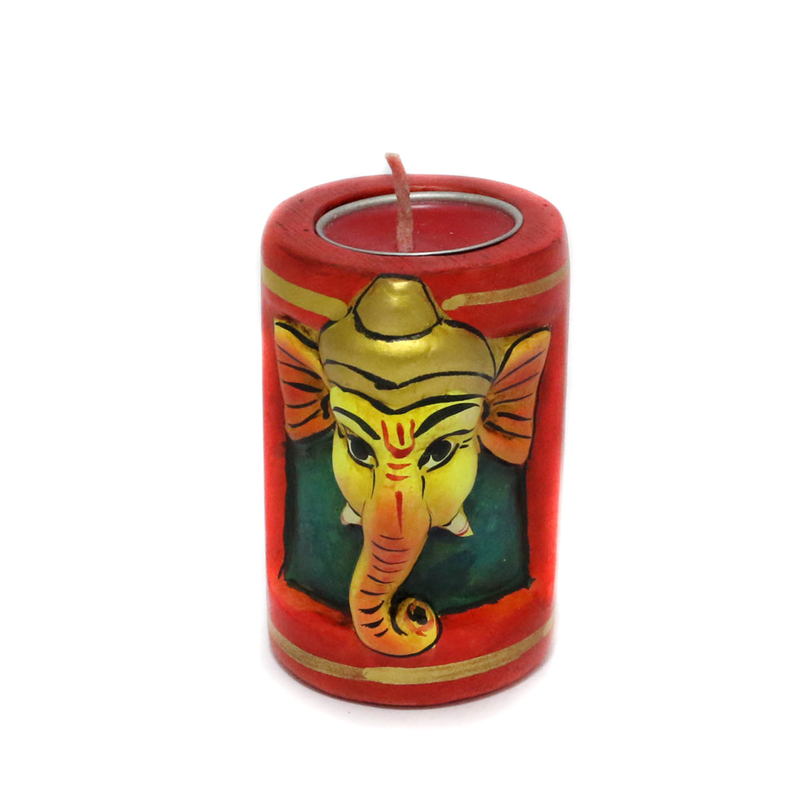 This t-Light candle is red in colour with the face of Ganesha in the front in yellow and orange. this product is made of terracotta which helps in intensifying the Colours altogether. Show Less..